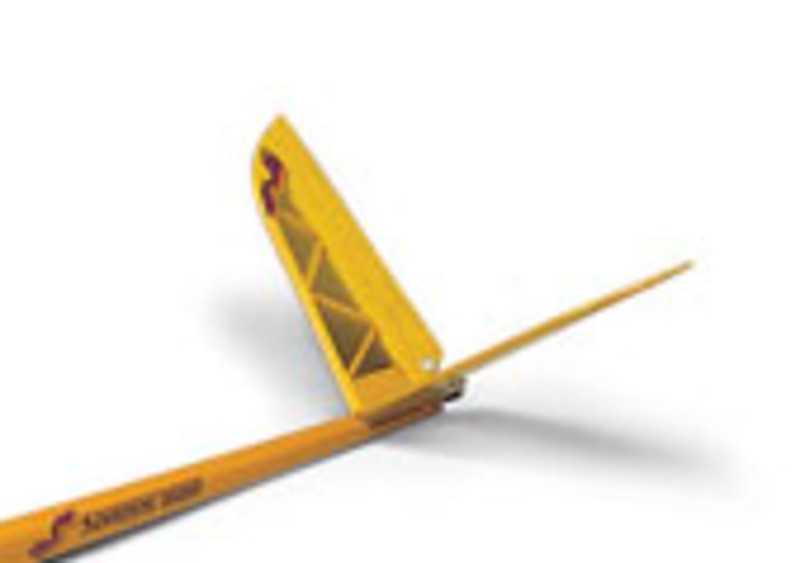 If you are reading this, it is likely that you dropped your Spektrum DX6i and broke the antenna. I did! My son and I were taking turns flying on Phoenix Flight Simulator and we were switching the radio between us. I thought he had control and he thought I had control. BAM! A split second later, the radio was on the floor with an antenna that was snapped. The small plastic hinge broke and the reticulating antenna was dangling. 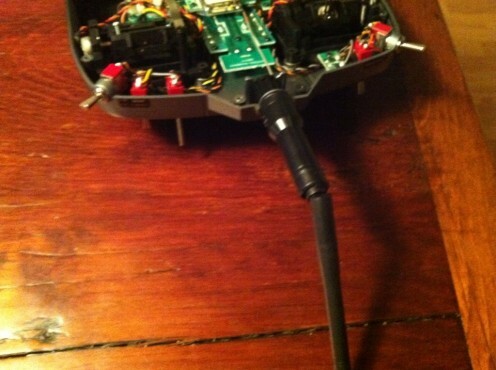 Fortunately, the wire inside the plastic sheathing was intact and the radio itself still worked. I was able to feed a paperclip through the holes in order to keep the two sections together, but it sure didn't look nice! 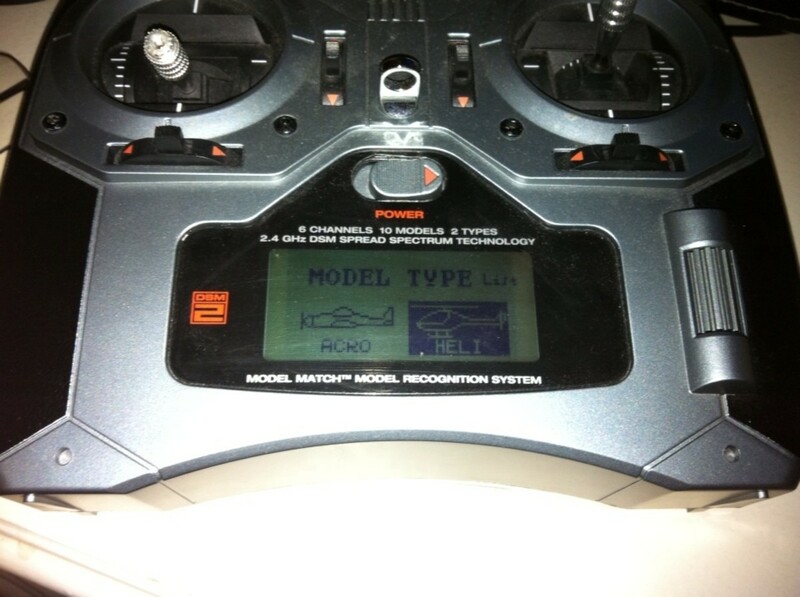 This article will walk you through the steps needed to replace the antenna. It's not as good as duct tape, but a make-shift paper clip hinge works just fine until I effected the antenna replacement. This was a lot more difficult than I had envisioned. I called various hobby shops to order the part (SPM6830), but this piece was on back order for quite a while. It finally came in and I picked it up. To be fair, it would have been a lot easier just to order the replacement antenna online. There seems to be an ample supply now. It's electricity. It is much better to be safe than sorry and it only takes a second to remove them. 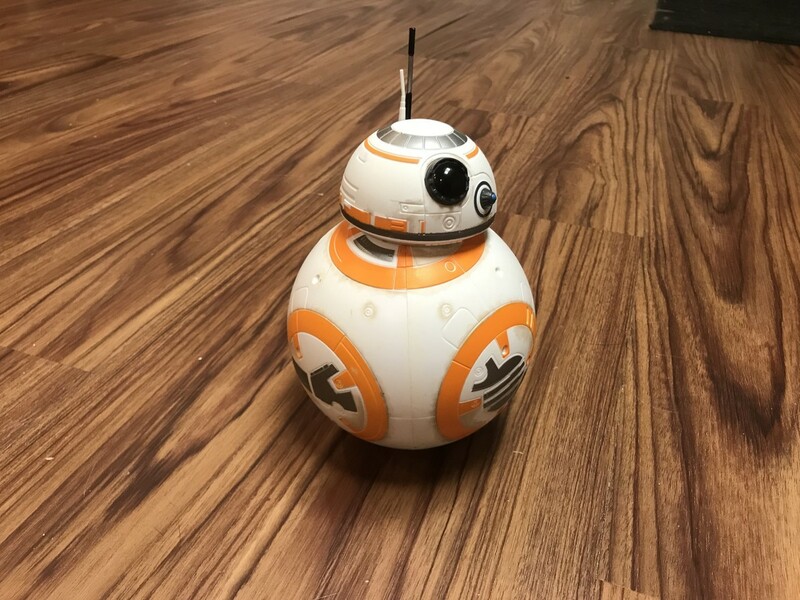 This part of the project is great for kids to help with. Some of the later steps require more fine motor skills that may not be easy for younger kids. Here are the six screw points. Make sure not to lose them! 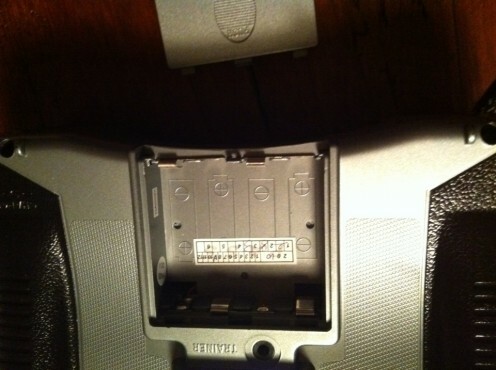 There are six screws holding the back in place. They are highlighted in the picture. 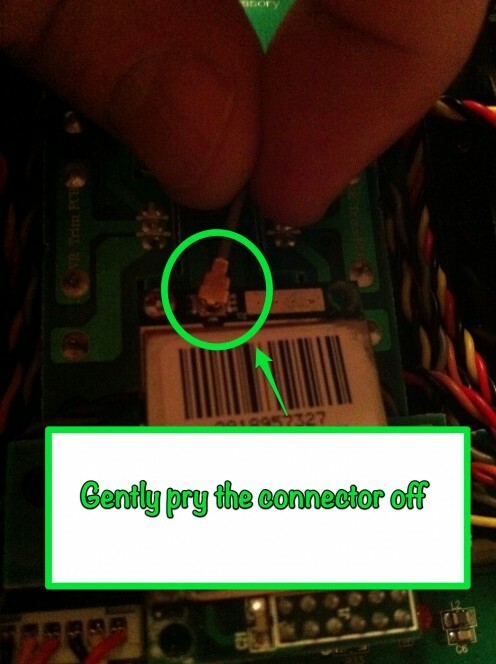 Use a small phillips head screwdriver and remove them. Important: Put the screws in a secure location so they do not get misplaced. I like to put them together in a ziplock bag so there is almost no chance of problems. 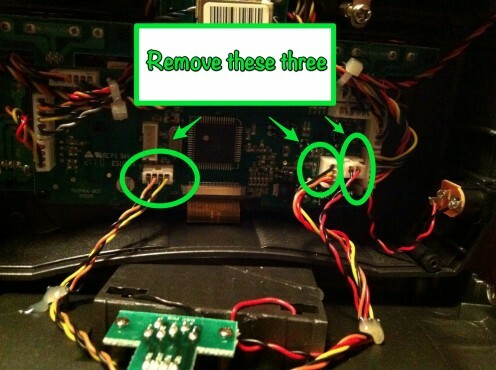 Gently remove these three plugs that connect the front of the case to the back. Take a picture so you remember how to reconnect them later. Gently pry the front and back of the case apart. There are wires connecting the two sides that you must disconnect. Do yourself a favor a take a couple of pictures with your camera or phone. You want to remember exactly where the wires plugged in and their orientation. A picture will guarantee that you will replace them correctly when this goes back together. This connector "snaps" on and off. Gently pull it straight off. 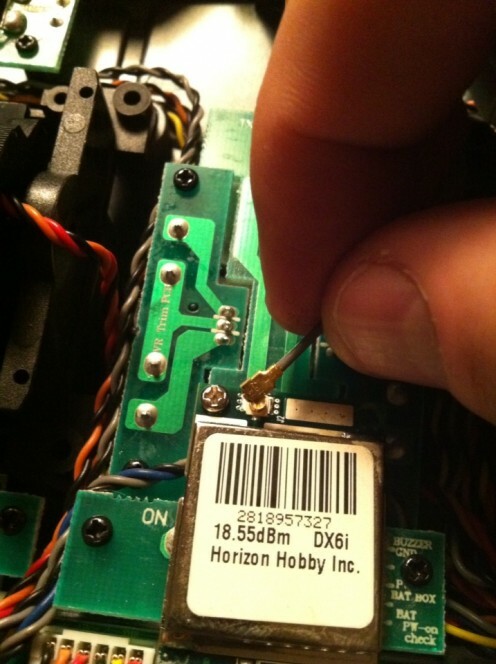 You will see a small wire leaving the antenna and connecting to the RF board. Grab the wire near its base and gently pry it up. This will disconnect the wire from the board. Remember how this fits for your reassembly. It simply snaps on. You know it is installed correctly when the wire is secured and is able to pivot sideways without coming off. Look at the picture to see it close up. Unscrew the slotted metal baseplate to remove. 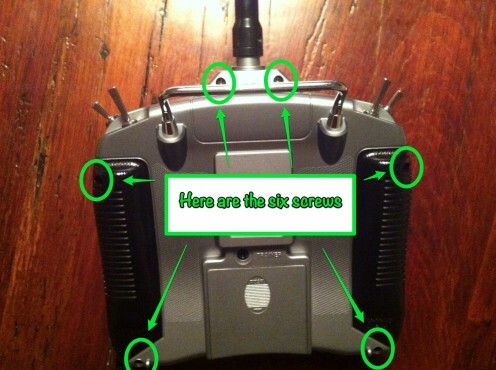 Take special note of which slot the antenna wire routes through. Before you do anything, look at the orientation of the slotted metal bracket. It fits in the plastic housing in a very specific way. You will need to reinstall it exactly how it came out. The slotted metal base plate is connected to the antenna mount with a phillips head screw. 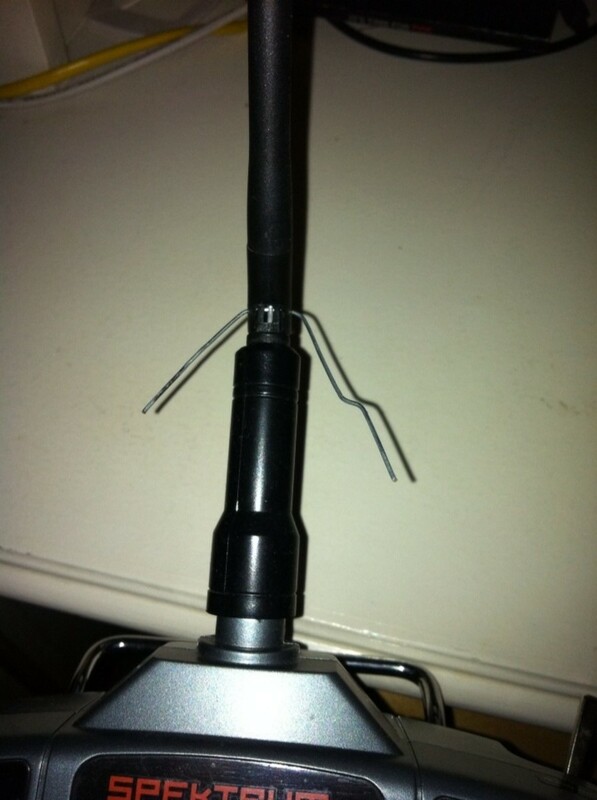 Unscrew it and remove the base plate over the antenna wire. The antenna itself will now easily slide straight off of the transmitter. Note: The old antenna still worked. I looked like a redneck using it, but there was nothing functionally wrong with it. I kept it just in case I dropped the transmitter again and it DID break the antenna to the point where is stopped working. Snap the antenna wire back on after routing it through the slotted metal bracket. 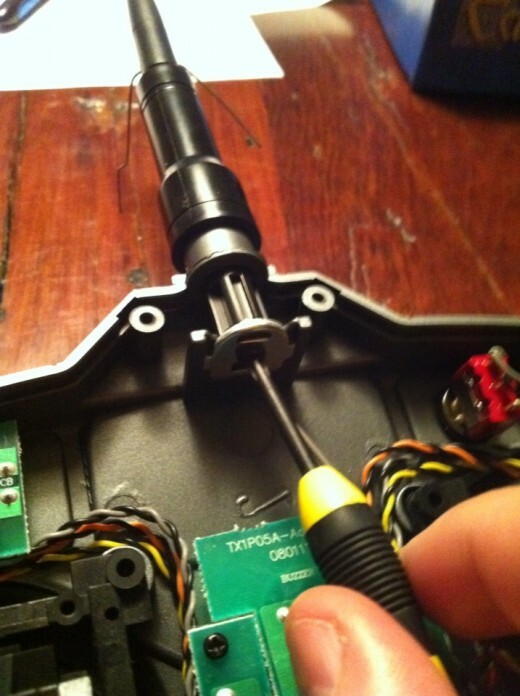 The new antenna assembly inserted. This is the easy part! Slide the replacement antenna into the transmitter housing, slide the antenna wire through the slotted metal baseplate and screw it back into place. Snap the end of the antenna wire back to the RF board. 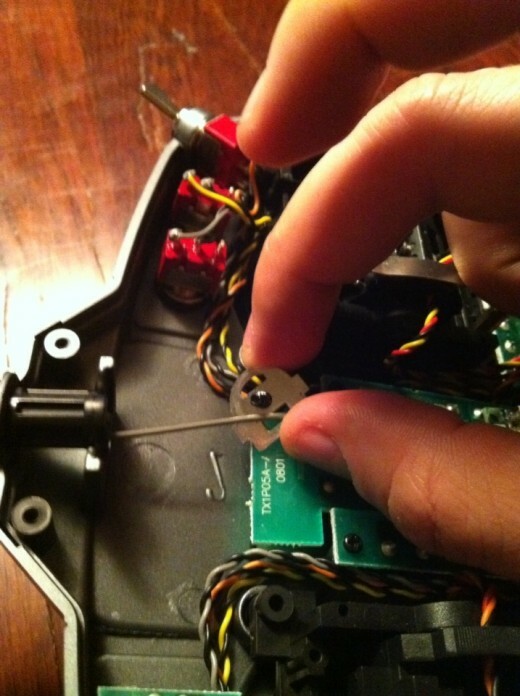 Reattach the wires that connected the front piece to the rear piece and screw it back together securely. 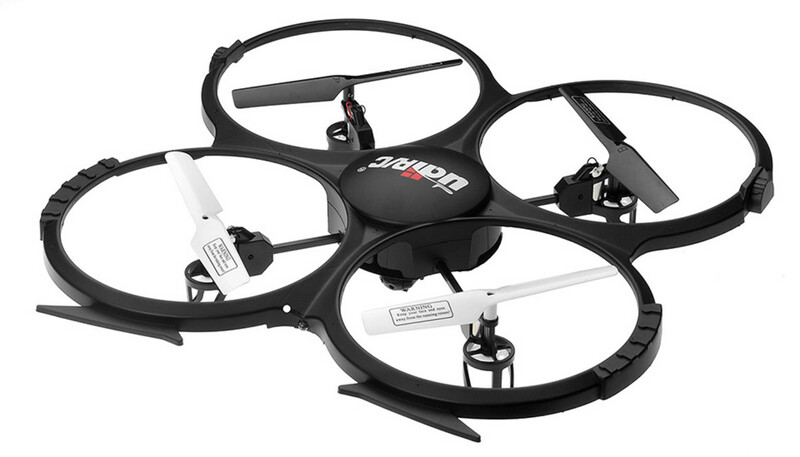 Warning: Before you go fly a RC aircraft, perform a thorough range check and make sure that there are no lingering issues. 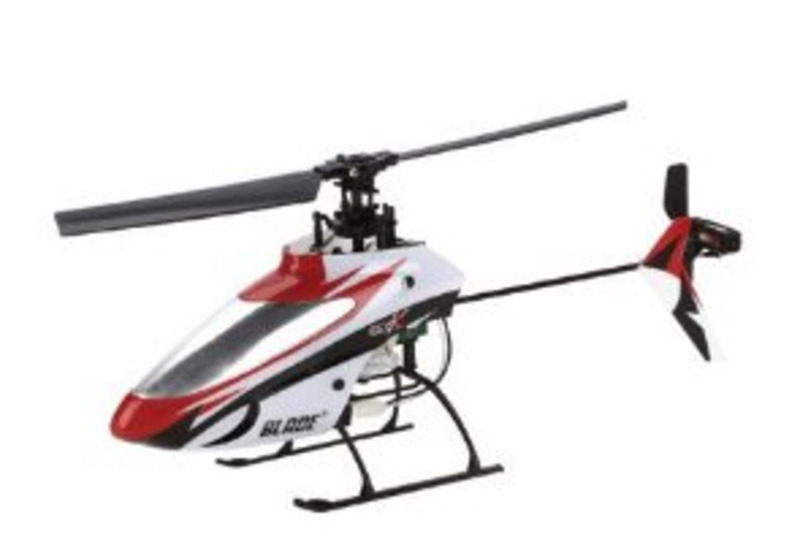 The last thing you want to have happen is to have an aircraft in mid-flight quit responding to the transmitter. That will be an expensive "oops!" Of course, an inexpensive lanyard would have prevented the problem! 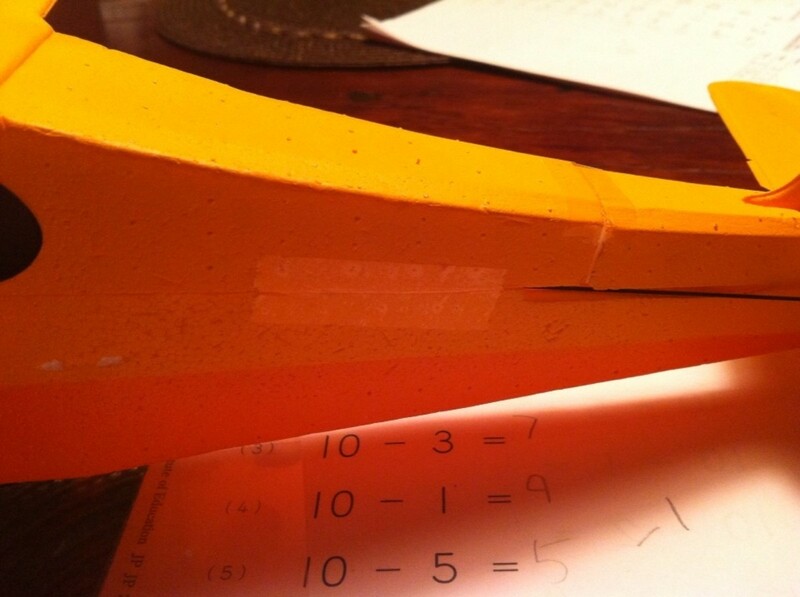 How did you break your antenna? This is fantastic, thank you for taking the time to do this. I also found the Spektrum instructions but these are much clearer and the pictures are very useful. I'm going to get busy sorting a replacement, very relieved!